One of the two new books I just finished illustrating is out now and available on Amazon and in other book stores. 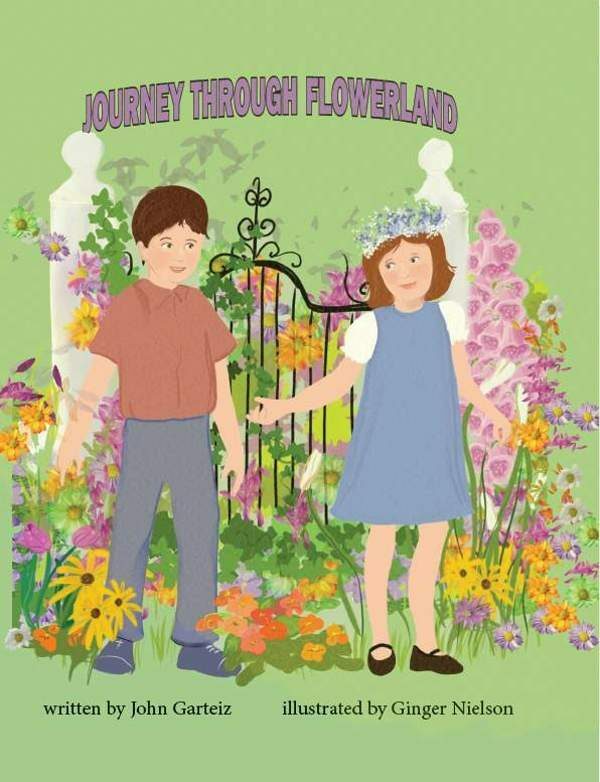 You will enjoy John Garteiz’s fanciful “Journey Through Flowerland.” His imagination runs wild with a host of flowers that are true to their names. I am a full time Picture Book Author/Artist. I live at the top of a hill near the edge of a forest. There is a magic wand on my desk and a dragon in my basement. Everything else is… Show more. Send a message directly to Ginger Nielson. 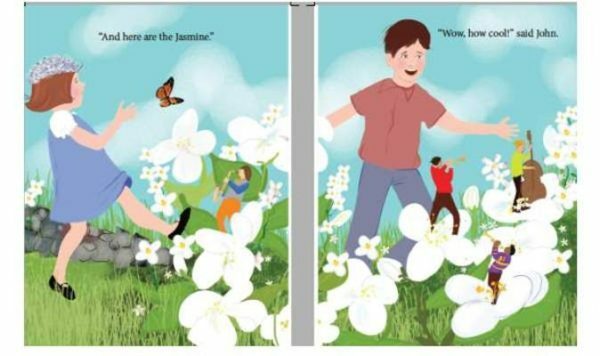 “My expertise lies in illustrating Children's Books. Clients are happy with my work and the reviews for my books are excellent. Because I illustrate and do the layout and finished PDFs for the books I work on the client gets a finished product. I am a full time Picture Book Author/Artist. I live at the top of a hill near the edge of a forest. There is a magic wand on my desk and a dragon in my basement. Everything else is nearly normal. To date I have illustrated over 50 picture books. Four of those I also wrote.